We’re so excited to announce that RED-C Catholic Radio is now broadcasting the Catholic Playlist! You can hear the Catholic Playlist show Saturday afternoons at 5pm Central on KEDC 88.5FM in Bryan/College Station, TX and KYAR 98.3FM in Waco, TX. Please join us in welcoming the new listeners of RED-C Catholic Radio! We are very excited to announce that Catholic Community Radio is now broadcasting the Catholic Playlist! You can hear the Catholic Playlist show Saturday afternoons on 690AM WQNO New Orleans and 1380AM WPYR Baton Rouge in Louisiana. There are now 25 stations across the United States broadcasting the Catholic Playlist. 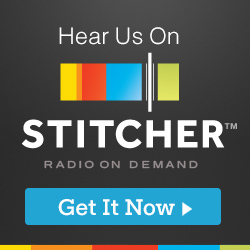 Please join us in welcoming the new listeners of Catholic Community Radio! Chris Albracht of the ‘West Texas Catholic: The Audio Version’ show interviews me to talk about the Catholic Playlist show! Please join us in welcoming the new listeners of Annunciation Radio! You have to get there to play! 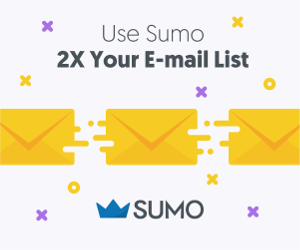 Saw this posted today at the GoFundMe.com crowdfunding site and had to share it with you. 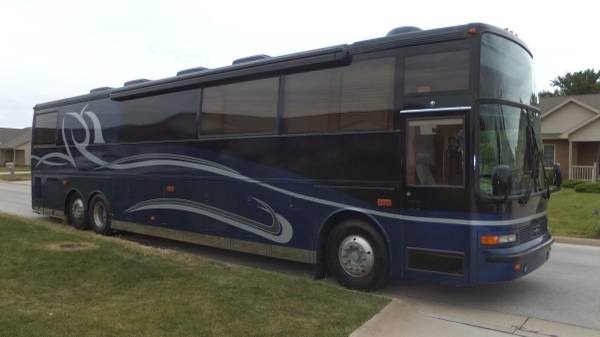 That picture is a tour bus that The Thirsting is hoping to be able to purchase to replace their old tour transportation that met its demise on I-5 just outside of Longview, WA, on their way to a youth rally in Spokane, WA. Without the proper transportation, they will have a very difficult time getting to the more than 25 shows they’ve have booked this Fall that will take them throughout the nation, including the National Conference of Catholic Youth Ministers (NCCYM). Check out their post on GoFundMe here and consider helping them reach their goal. 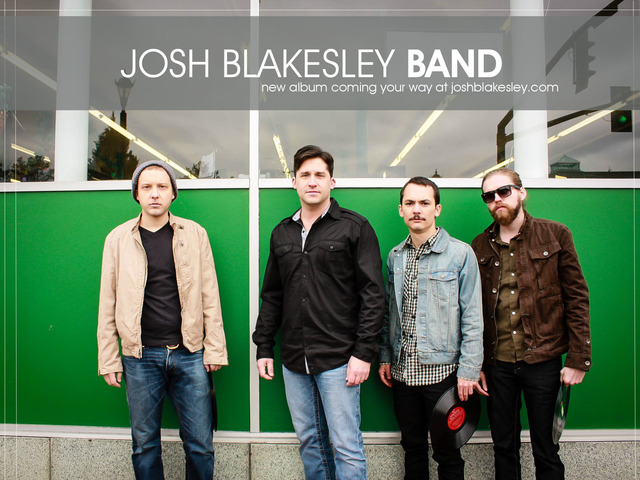 On May 29, 2014 the Josh Blakesley Band completed a successful fundraising campaign on the crowdfunding site KickStarter to produce a new studio album. The campaign raised $36,385, exceeding the goal of $35,000, which means that the band can now move forward with its plans of making another self-produced studio album. And this album, the band contends, will be their ‘best album yet’. 182 backers pledged support, including the Catholic Playlist Show. The Catholic Playlist Show also supported Fr Pontifex’s album ‘Symphony and the Static’ back in 2013. We can’t wait to hear their new music and premiere it on the show when it is released later in 2014. Join us in congratulating the Josh Blakesley Band!